Åre will host the Alpine World Cup in February 2019 with preparations receiving their final tweaks this week. 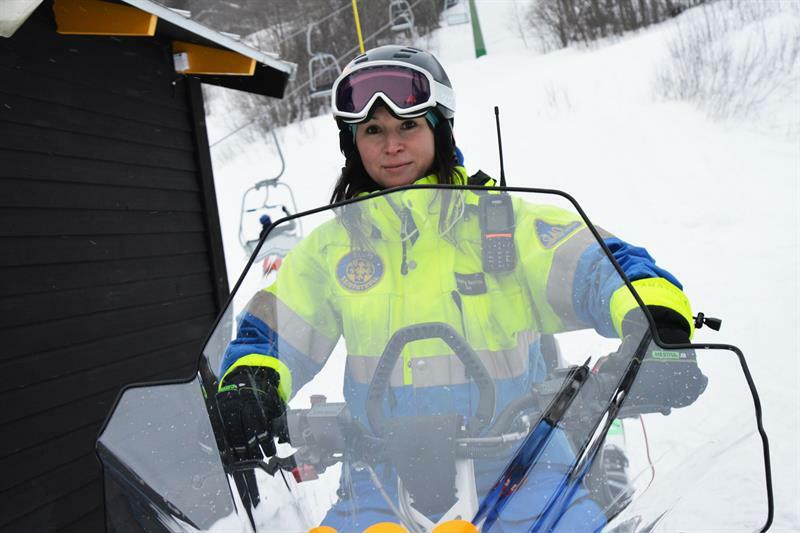 To guarantee safety during the event, Åre will rent an additional 550 TETRA hand-portable radios. The new TETRA system will also be used for upcoming events, like the Orientation Competition O-Ring in 2021. During the winter season, SkiStar staff will have access to 170 Sepura SC20 hand-portable radios, with built-in Bluetooth and 3 watts power output, to ensure improved public safety within the ski resort. These radios will enable the 500 seasonal workers to maintain safety across the resort, especially during the winter season when 89 ski slopes are open (these are connected by 42 lifts). SkiStar is looking forward to expanding its TETRA system and including other facilities in the region such as Sälen, Vemdalen, Hammarbybacken, Trysil (Norway) and Hemsedal (Norway). Other ski resorts in the Nordic region such as Idre Fjäll are also users of a Sepura TETRA system. SkiStar Åre’s main office is where it handles weather forecasts, avalanche warnings, requests for lost items and emergency calls. To help manage the allocation of responsibilities and quick response times SRS has implemented a new dispatcher system enabling operator staff to easily communicate to and monitor the location and status of users. The winter sports operator is very pleased with the responsiveness of SRS and how well it met its requirements “We have received suggestions on what we need based on the knowledge and experience SRS has as a radio provider. SRS have also been present on site and followed us in our everyday lives, enabling them to suggest a solution which considers our needs and saves both time and energy. We have also changed our requirements specification a bit along the way” said Anders Jonasson, technical supervisor at SkiStar Åre.